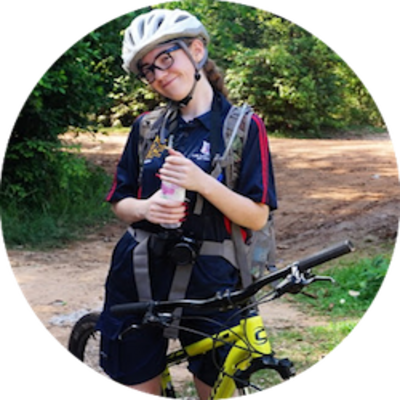 Wonderful - students and staff had a highly educational and rewarding experience. 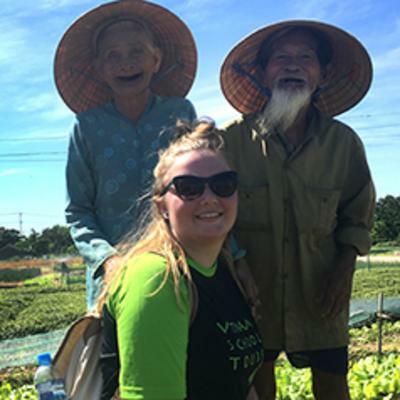 A fantastic insight into Vietnamese culture, society and history. I cannot thank Vietnam School Tours enough. 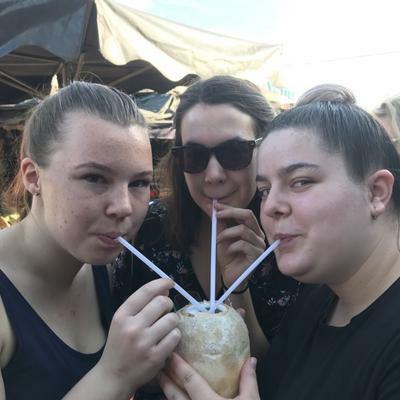 HKHS had amazing experiences during their tour of Vietnam. 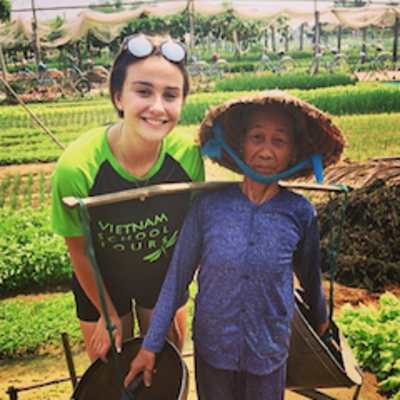 Our students were immersed in the history and culture of Vietnam and loved meeting locals. 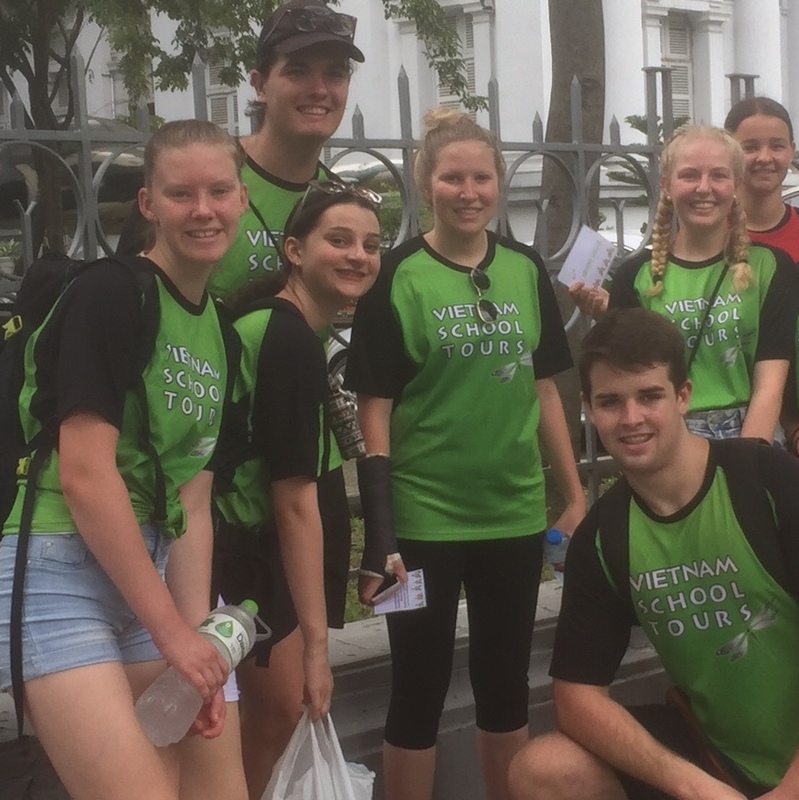 There were so many highlights on our tour - from the cyclo rides in Hanoi, kayaking on Halong Bay, learning to cook authentic Vietnamese cuisine in Hoi An, community service, bartering in the market in HCMC... The tour was an amazing educational experience and students carry with them memories that will last a life time. It was a career highlight for the Henry Kendall High School teachers and we were all impressed with the enthusiasm, the professionalism and expertise of our tour guide, Chi. Thank you to Tram who supported our organisation of the tour in such a professional manner - and we loved meeting you in Hanoi!! 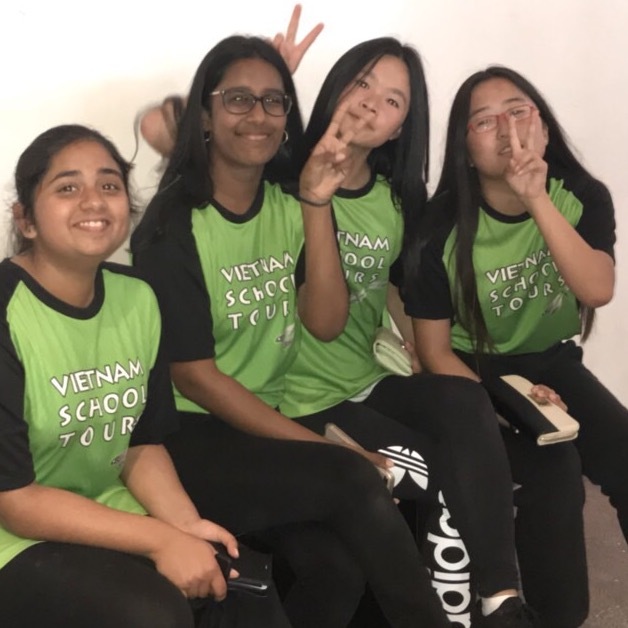 If we could fly back to Vietnam and begin our tour again, every HKHS participant would have their passports in their hands, ready and raring to go!! Thank you so much!! 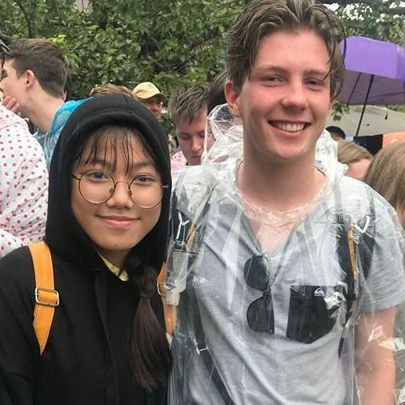 We will certainly be lining up to take another group of students to Vietnam in the future. Our school's tour to Vietnam was seamless in it's organisation and flow. The attention to detail and to our comfort was impressively high. The staff all treated us with courtesy and were able to engage the willing attention of the students. We will certainly be lining up to take another group of students to Vietnam in the future. Absolutely amazing! The teachers and students were never disappointed. This was the first time our school had done an overseas excursion so it was a real adventure for us. I cannot praise Tram highly enough for the way she organised and managed our tour. It was wonderful to spend time with her in Hanoi and with her husband, Brett in Saigon. Tram made sure that our itinerary was packed with great activities but we also had enough downtime to take a breath (and do some shopping!). The students (and teachers) haven't stopped reliving the highlights and laughing about our escapades. They have created great memories and now it looks as if they will all be heading back as soon as they can. This was an incredible experience and we are grateful to Tram for her knowledge, professionalism and thoughtfulness. We would certainly recommend Vietnam School Tours for your next overseas excursion. 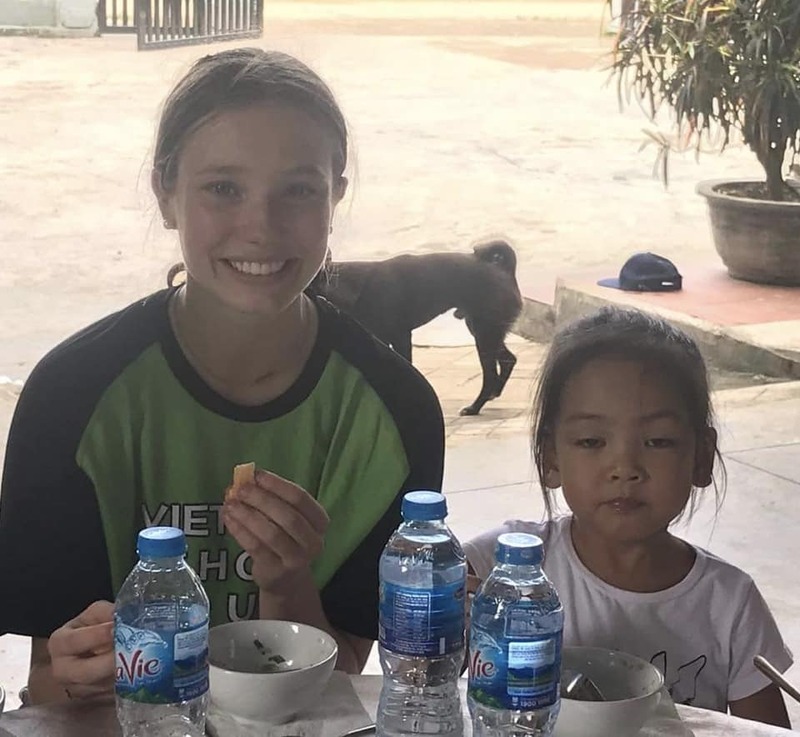 Our school had an amazing experience with Vietnam School Tours. The guide was so professional and flexible and his knowledge was excellent. All questions were answered well and with care and thought. This was a highlight for our trip. Students experienced a variety of special and beautiful sites and their minds were opened by the activities offered. Such a rich and valuable educational experience. 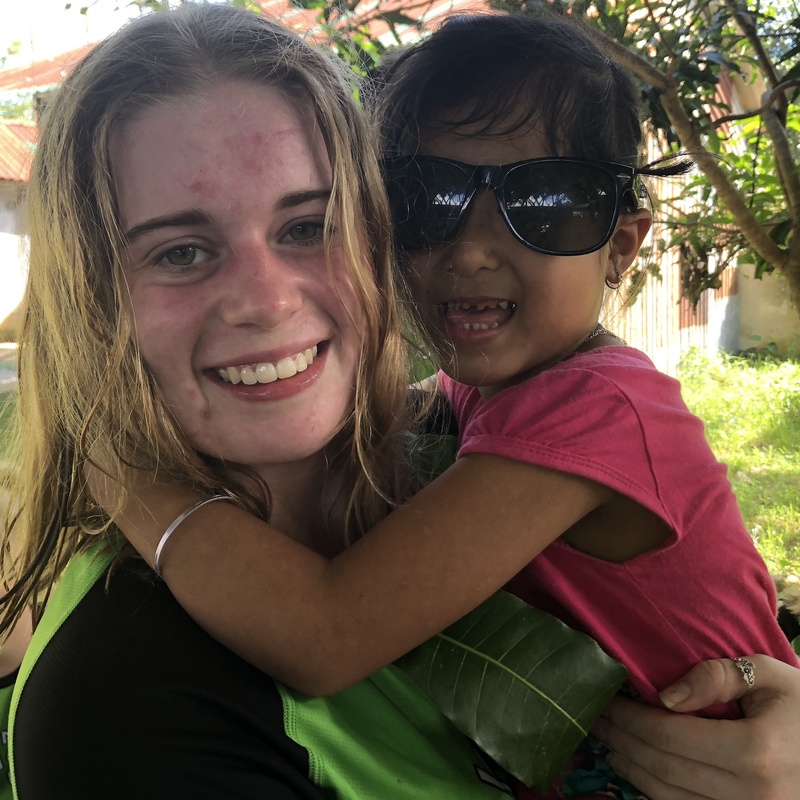 We have wonderful memories of meeting local people and experiencing activities that extended the minds of our students. We would highly recommend this company in any future tours.